We make it easy for you to get online. Delivering our services accross multiple countries, we extended payment to cover the entire world. 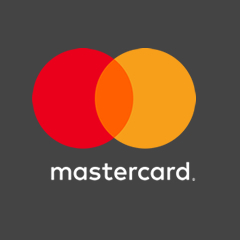 You can make payment for any of our services using credit/debit master from MasterCard, Visa, American Express, Discover and Diners Club depending on your country and issuing bank. 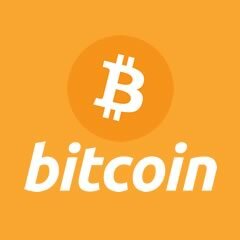 We accept crytocurrencies, for now only Bitcoin. We use the blockchain network confirmations to process transactions instantly. It only takes our system 10 - 15 minutes to confirm payments. 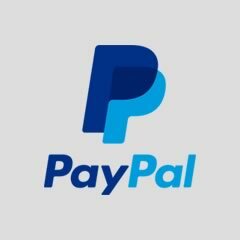 If you are anywhere outsite Africa, we belive you can PayPal and thus we accept PayPal transactions seamless for all customers around the world. Payments with PayPal are instantly processed and automatically. With PayPal, we got the world covered. 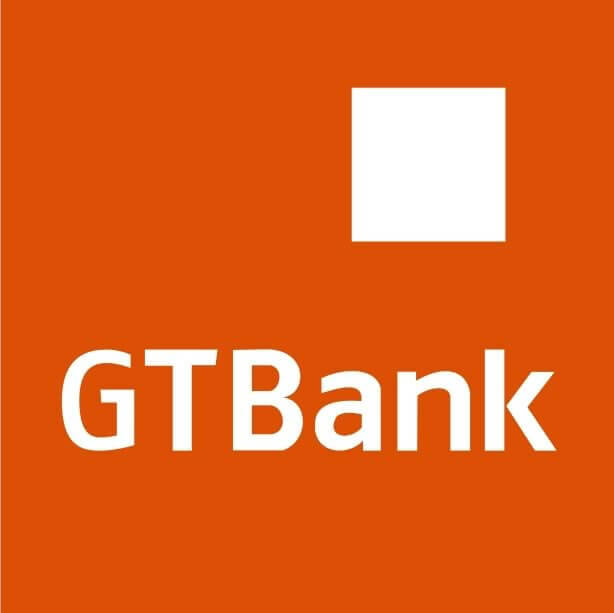 You can pay at any branch of GTBank in Nigeria and countires where they operate. You can pay online through direct e-banking and USSD mobile code. 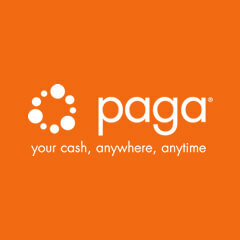 You can use Paga to pay for you services with us via their web portal or from our website. You can also pay through their agents across the country. 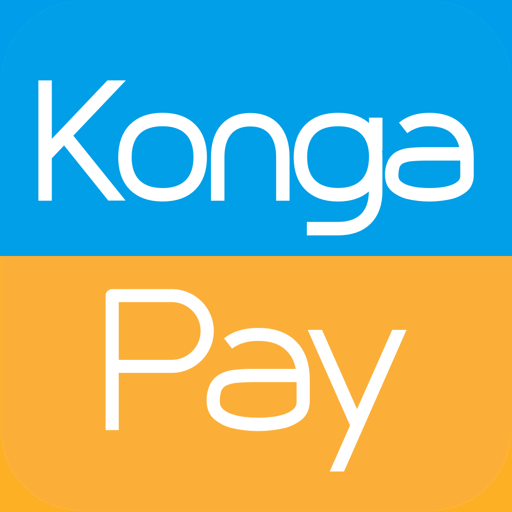 Konga is a leading online store in Nigeria, we partnered with them to deliver their robust payment solution to our customers. 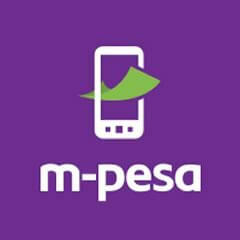 We accept M-Pesa accross East Africa, you can initiate the payment directly from your client portal for any product or service and complete the payment from your mobile phone. Our billing system will automatically process your transaction after payment. 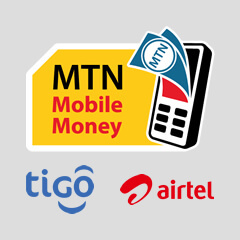 You can pay using your mobile money wallet. You can intiate the transaction from your clientarea and complete payment on your phone. Transactions are automatically processed. We took an extra mile to support all Sudanese local bank cards through the EBS system. 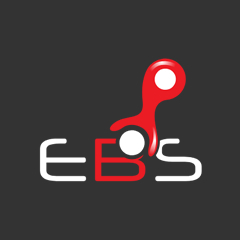 Payments using an EBS enabled card is processed automatically. This option is available in Sudan only.